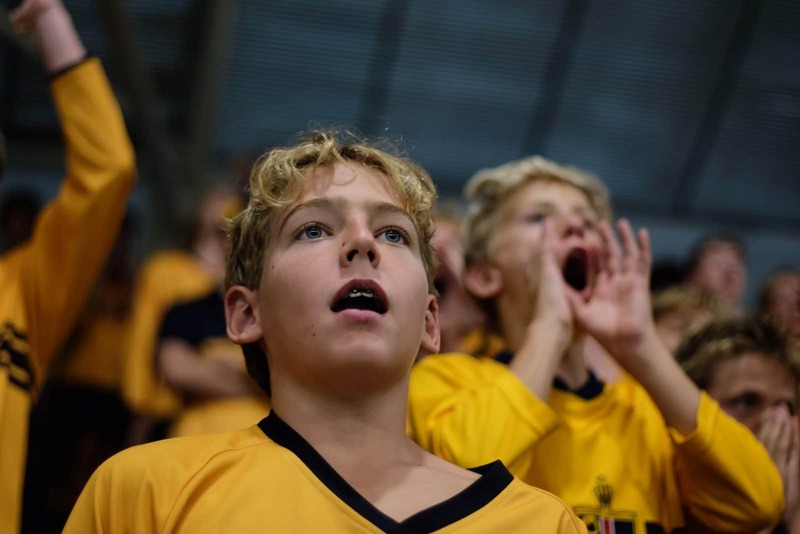 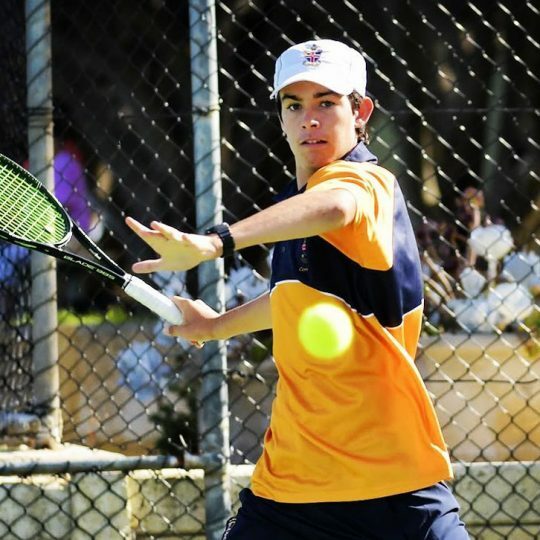 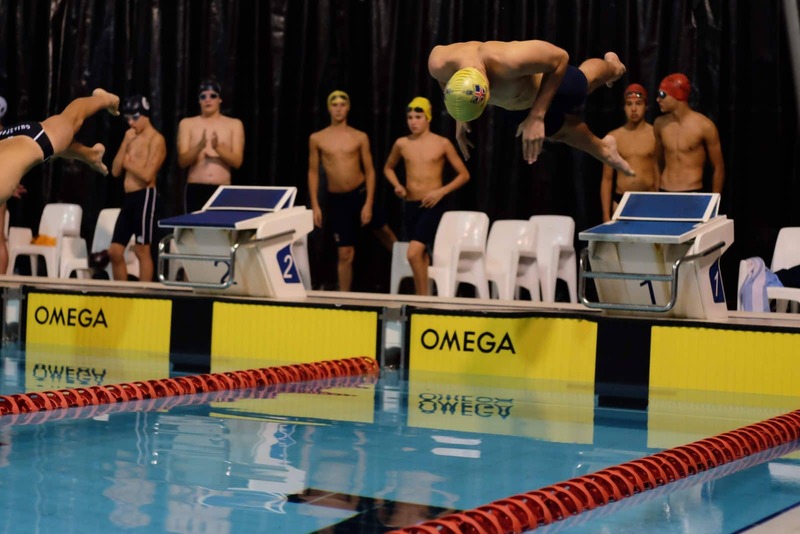 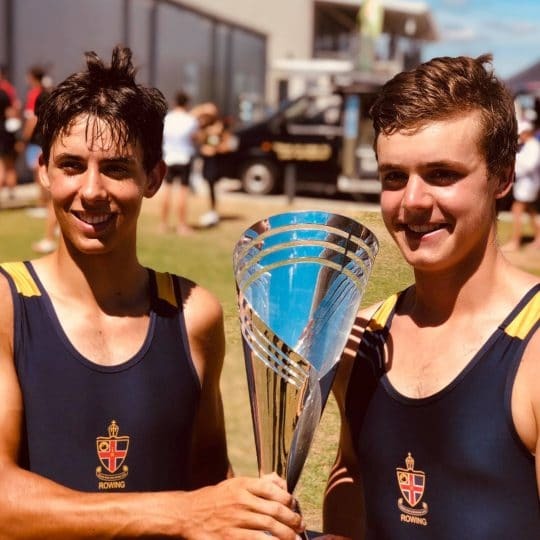 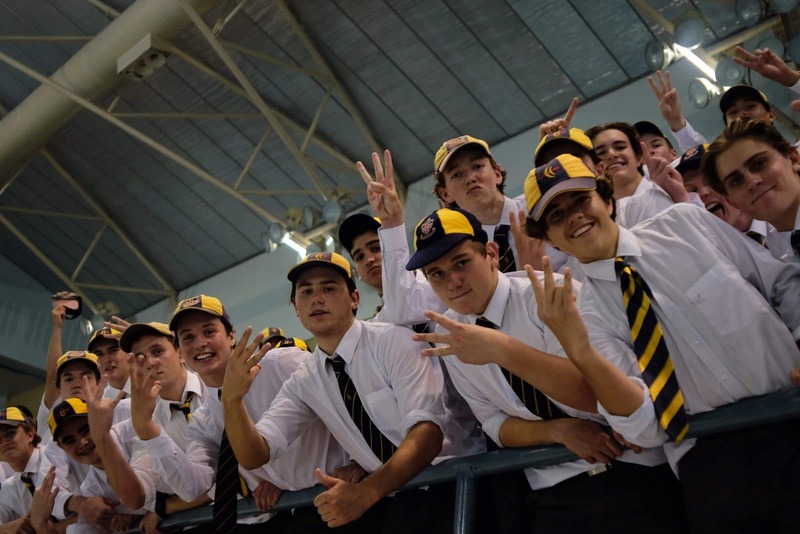 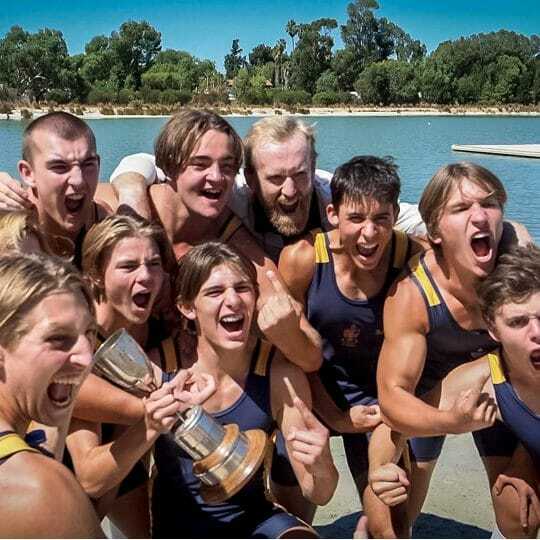 Christ Church continued its swimming dominance by winning the PSA Swimming Inters for the third consecutive year, leaving a packed HBF Stadium with the Tregonning Cup held high. 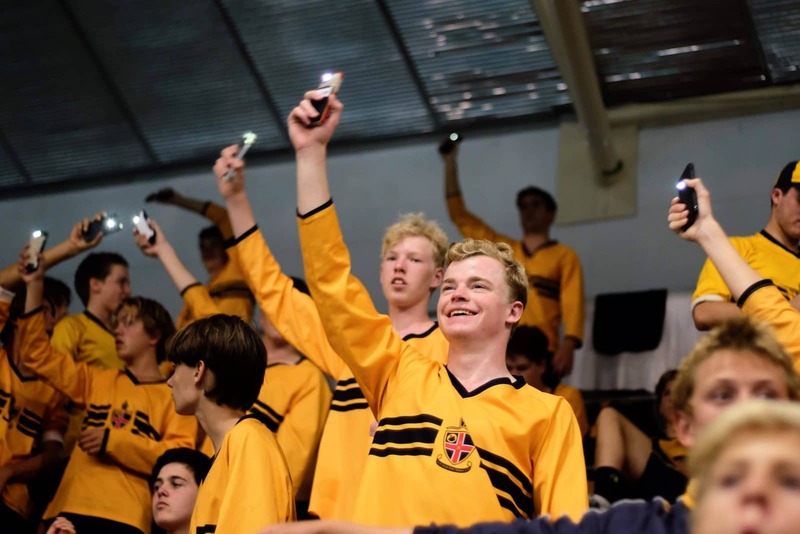 Christ Church came 1st with 1097 points, followed by Hale in 2nd place on 931 points and followed then by Trinity (842 points), Aquinas (806 points), Wesley (762 points), Scotch (622 points) and Guildford (354 points). 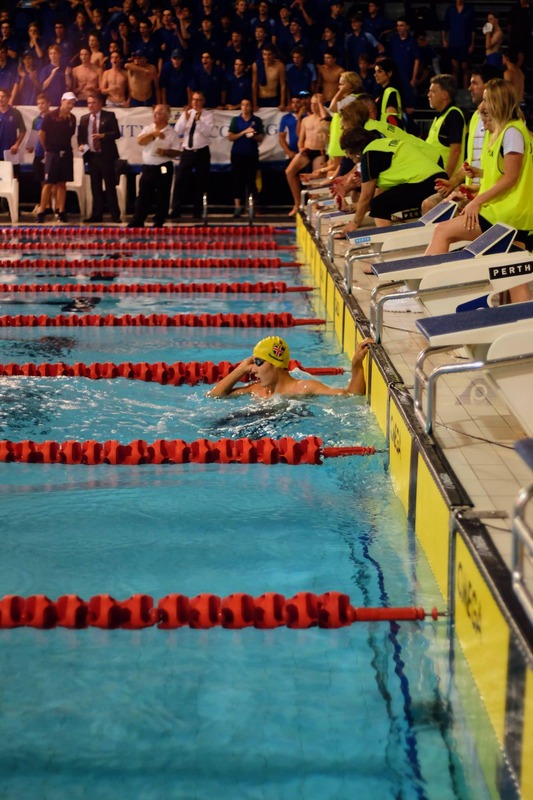 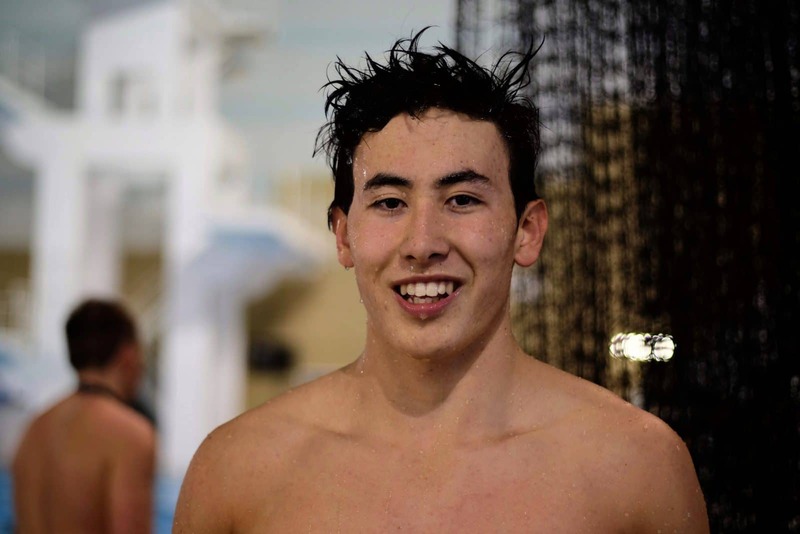 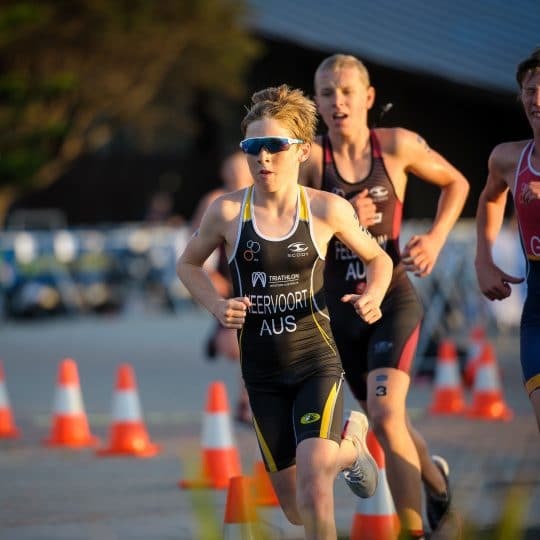 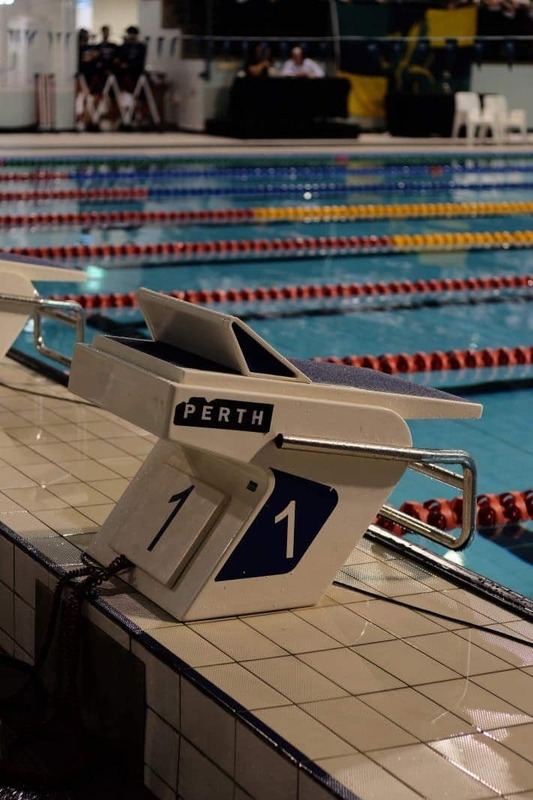 “There were many amazing individual swims on the night, with numerous school and PSA records broken,” said Teacher in Charge of Aquatics, Mr Luke Farmer. 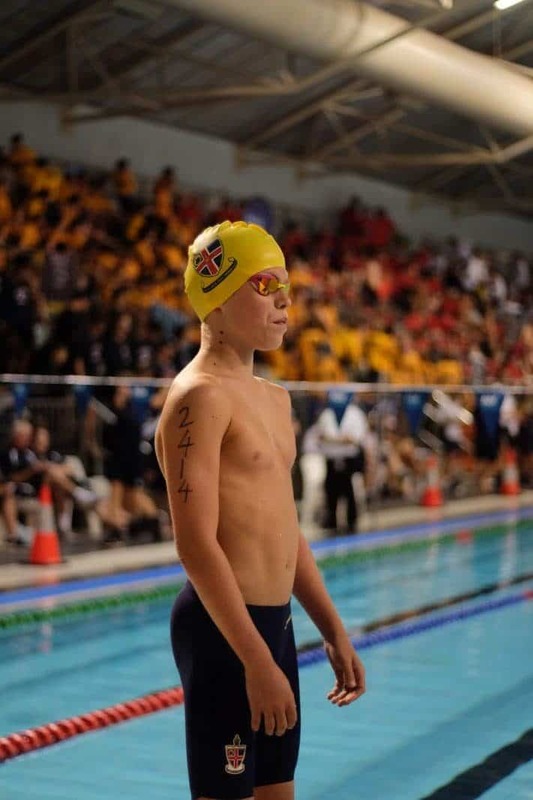 Mr Farmer was also extremely impressed by the new individual PSA Inters record set in the Under 16 Division 1 100m Freestyle by Kai Wylie, swimming a time of 54.01 beating the previous time of 54.25. 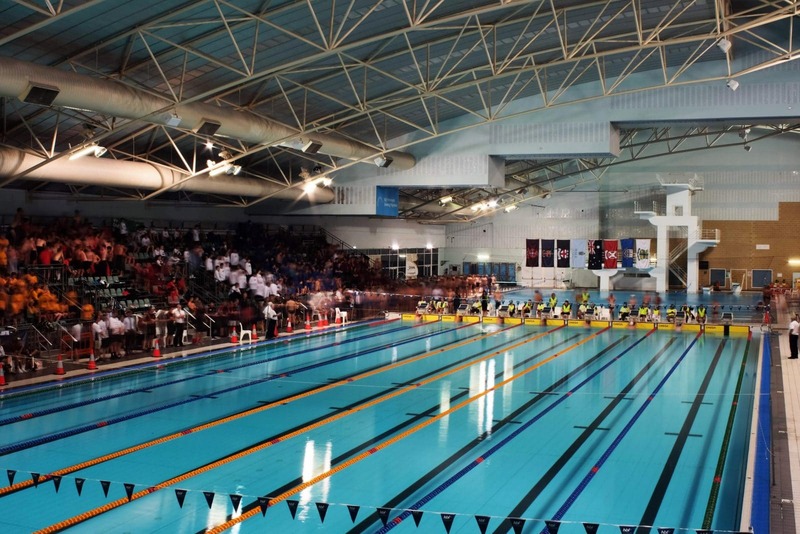 A very special congratulations to all of the swimmers and to everyone who worked so hard in the lead up to this event.